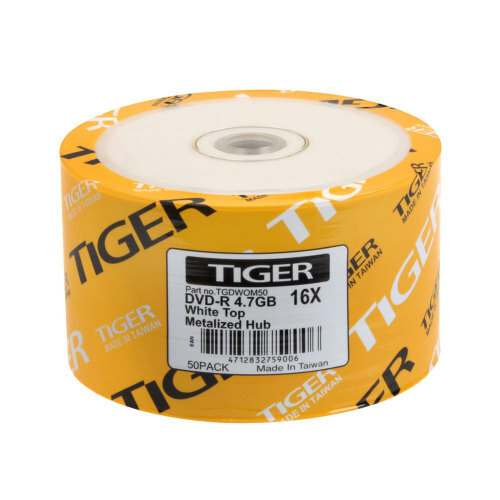 Tiger 16X DVD-R Media - The new Tiger 16X DVD-R is a high-capacity multimedia data storage medium that can accommodate an entire full-length movie on a single disc. 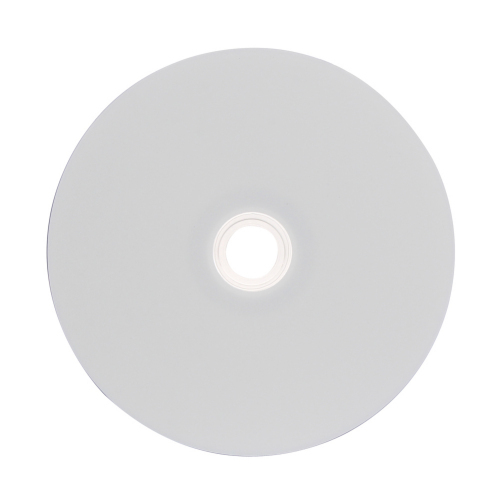 In terms of high speed, the Advanced Media Tiger 16X DVD-R can accurately record a 4.7GB disc in approximately five minutes. Over one million readings, ensuring data protection for an extended period of time. Use of premium organic dyes for accurately recording all types of data.